With years of experience as a Remedial therapist, Amanda will cater to your individual concerns to tailor a specific massage for you. Amanda’s unique massage style incorporates, trigger point therapy, myofascial release, relaxation, aroma touch techniques and deeper work in order to release tension in the body to facilitate healing. Amanda believes the profound relaxation experience of floating will further enhances massage and believes in using these two therapeutic approaches together to complete the experience. Please contact us at 95989313 to book or click here to purchase a gift voucher. Originally from Japan, Asako has been living in Melbourne for 13 years. 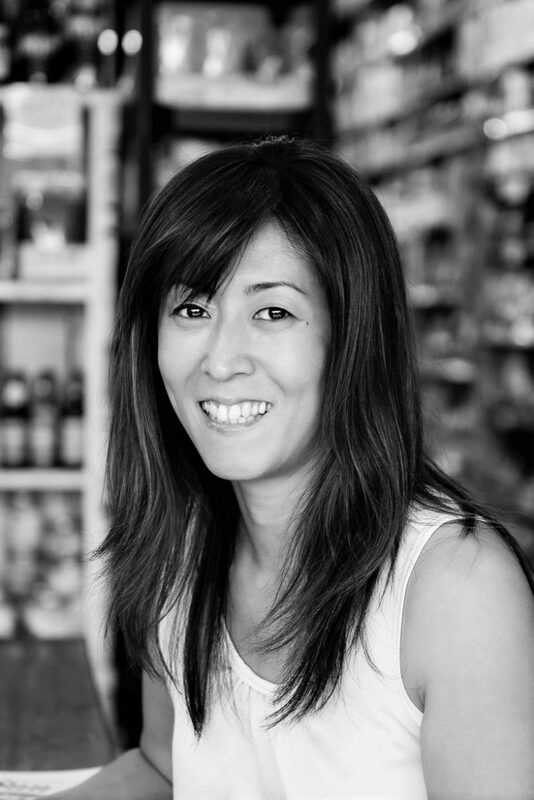 Asako is an Ayurvedic practitioner, having studied and practiced with a well-known Ayurvedic Doctor in Sydney. She is devoted to providing holistic massage treatments, caring for your mind, body and spirit. Asako will consult and meet each client’s needs with the aim to provide a relaxing time during the session. Asako is also a fully qualified Remedial Massage / Oncology Massage Therapist. 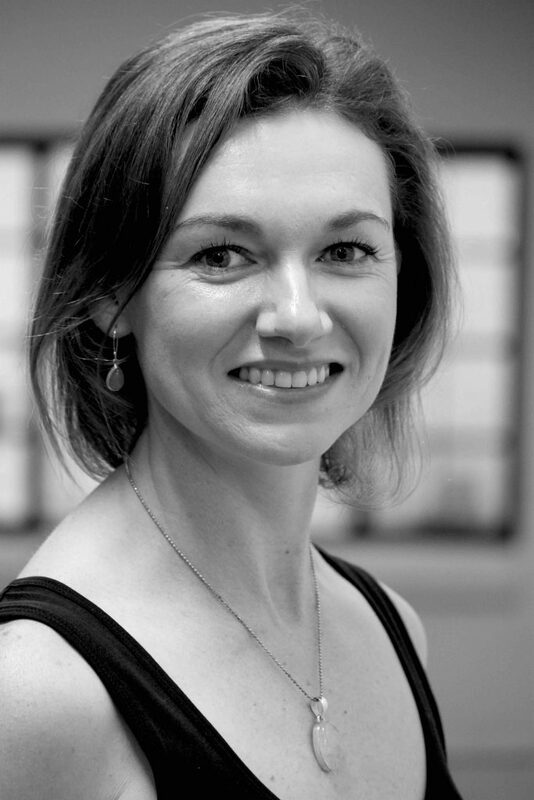 Her technical repertoire includes Remedial, Sports, Therapeutic, Deep tissue, Relaxation, Pregnancy and Oncology massage. Asako is also keenly interested in “holistic natural therapies”.